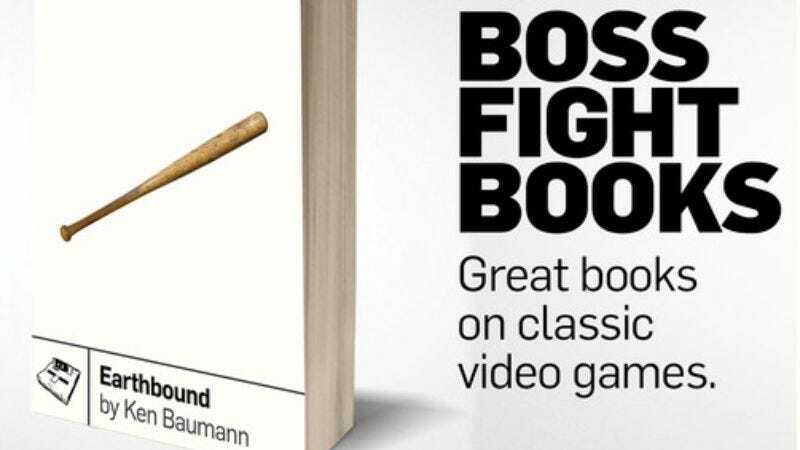 Boss Fights Books is a new book series that aims to be for classic video games what 33 1/3 is for music. The project has already raised six times its initial goal on Kickstarter—and there are still five days left to donate and secure copies of the first five entries in the series. Now the first excerpt from actor/writer Ken Baumann’s lead entry Earthbound is up at Kotaku. The Secret Life actor has already published a novel, with a second forthcoming, and from this first glimpse, Earthbound will shuffle through gaming history lesson, personal reconnection, and experiential modes, covering the actor’s conversation with his older brother and explicating minute details of the game. If nothing else, this proves that The Secret Life Of The American Teenager hamstrung more than one talented actor with cringe-inducing dialogue. The full edition of Earthbound is expected by December.